-- Select a Size -- X-Small - Coming Soon! Small Medium Large X-Large - Out of Stock! 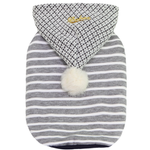 Give your pup a cozy and cute look with the Dobaz Striped Pompom Dog Hoodie in Gray. 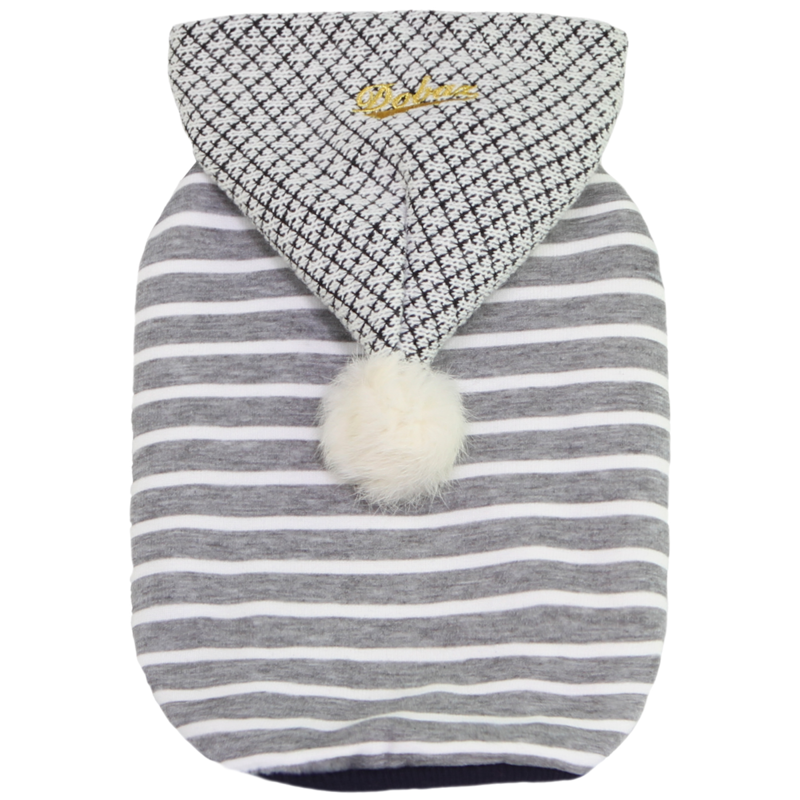 Versatile and high-quality, this striped dog hoodie is a perfect choice for any style-loving pup. The light gray tones really go with everything, while the classic striped pattern is timeless. Made with a fluffy white pompom, this striped hoodie for dogs will make your dog look cuter than ever before! An embroidered logo completes the design and adds a touch of color. Comfy and soft, this hoodie is perfect for colder weather. 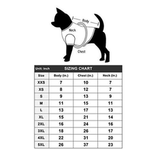 Better sizing guide than other sites.